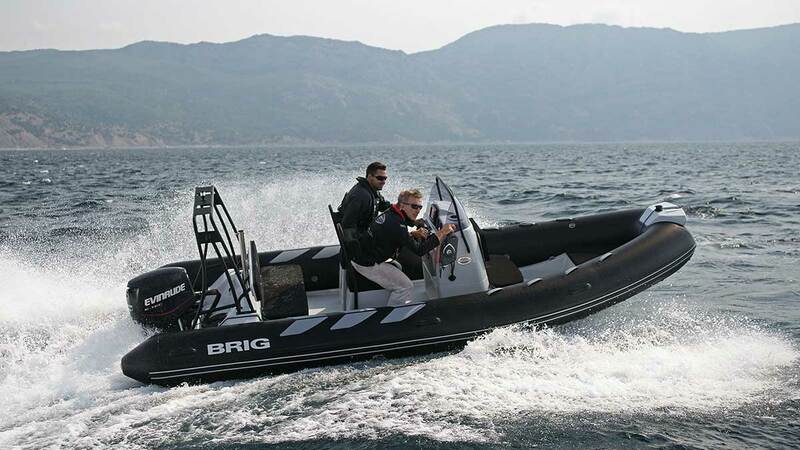 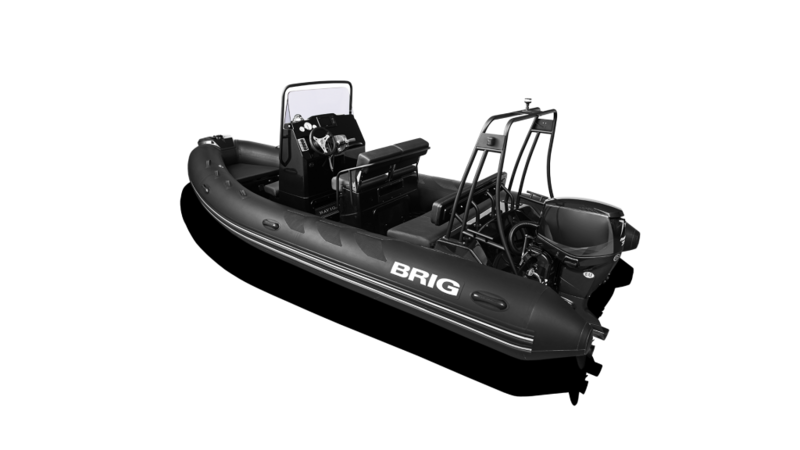 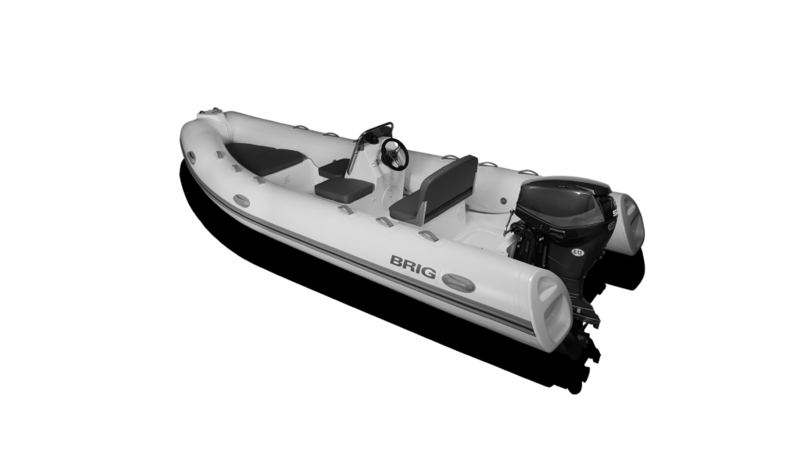 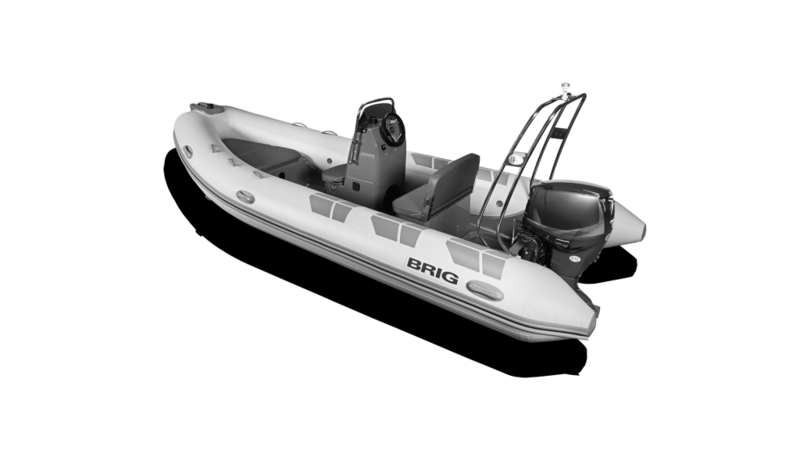 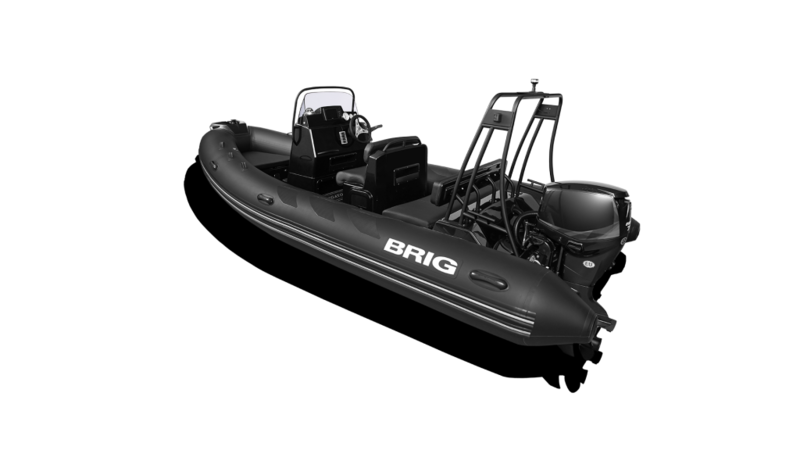 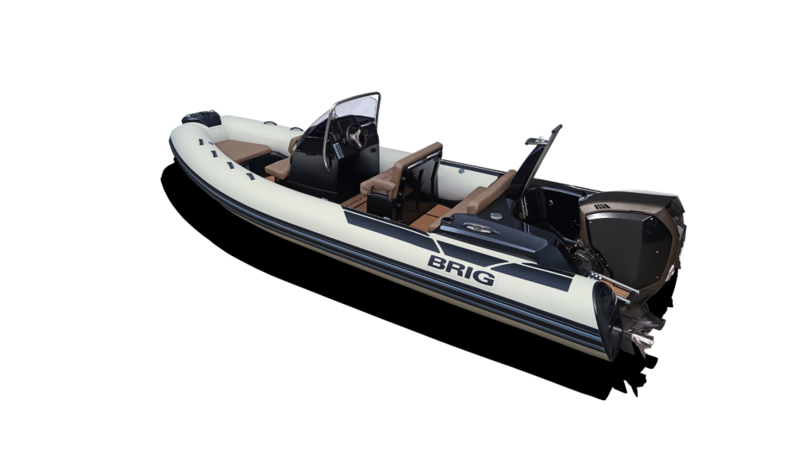 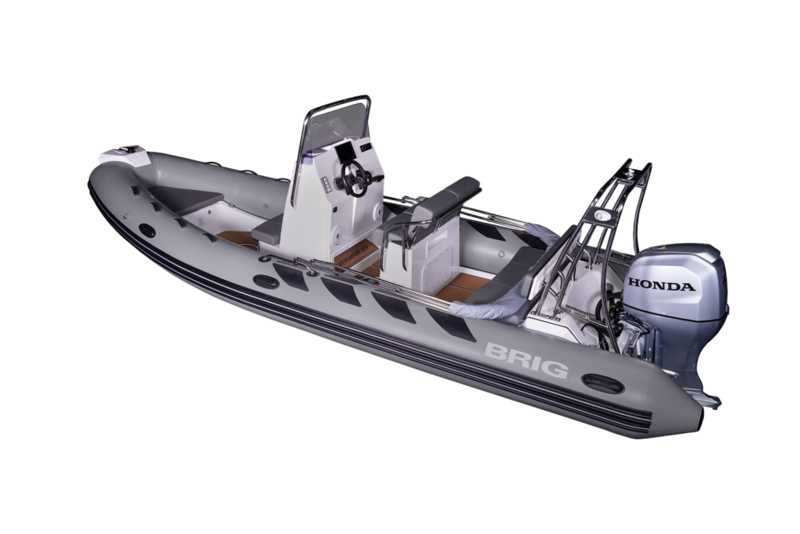 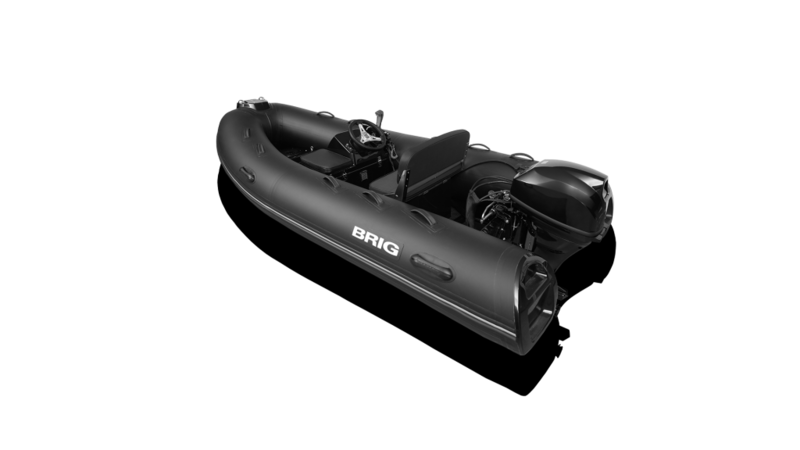 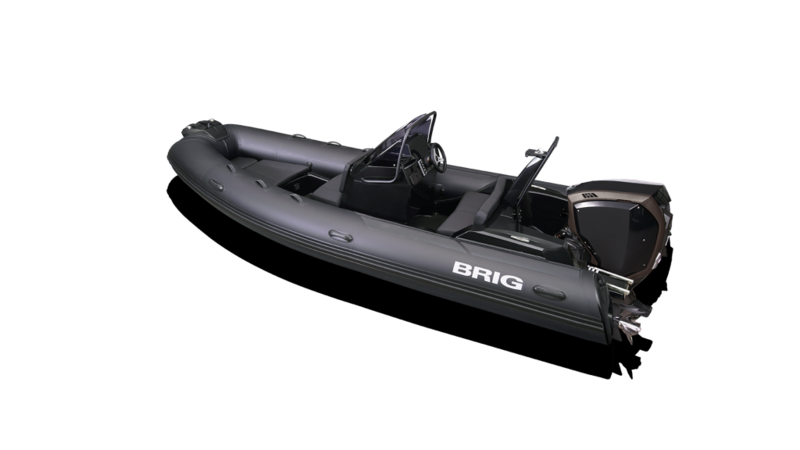 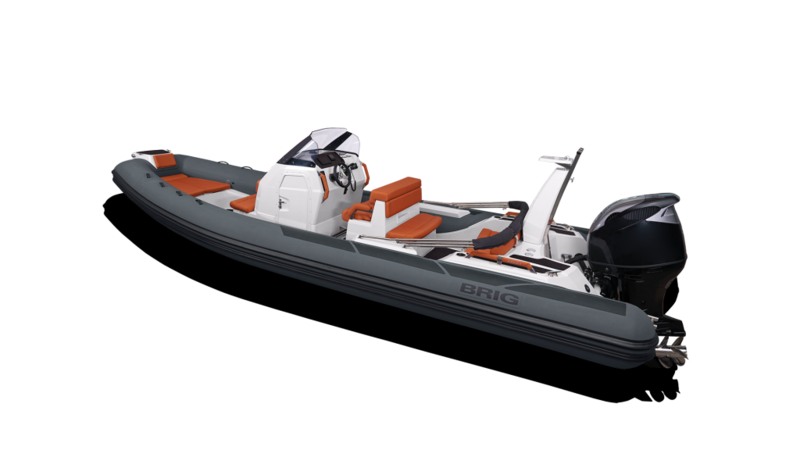 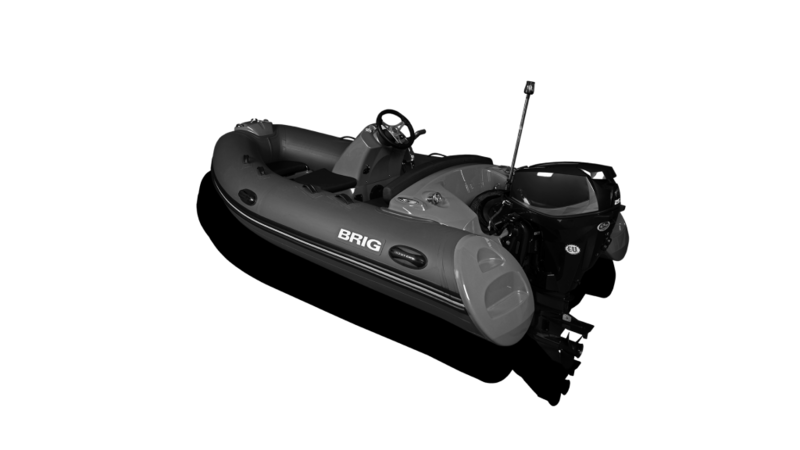 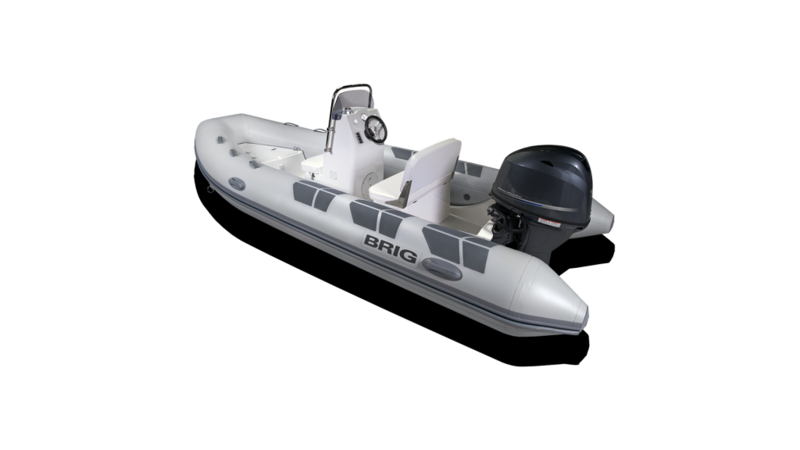 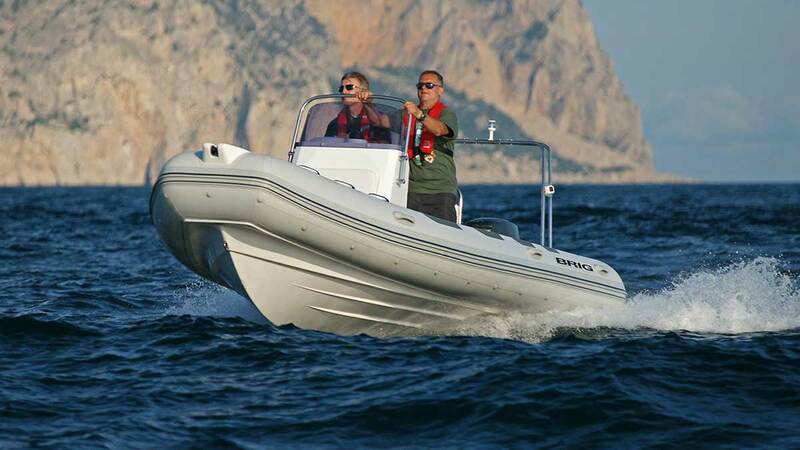 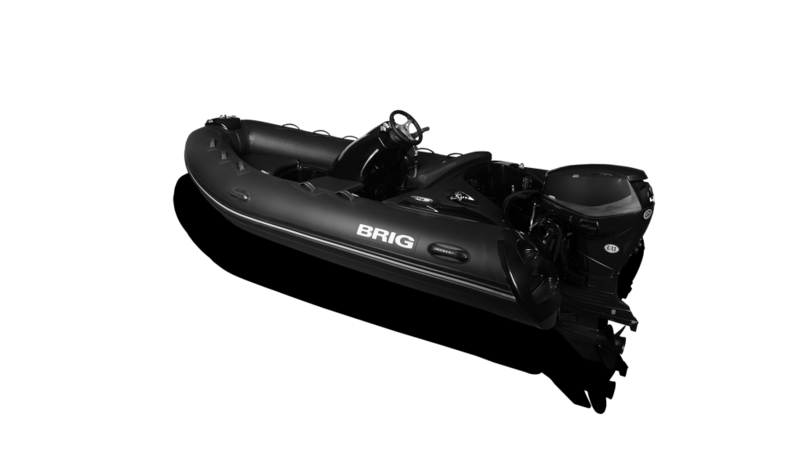 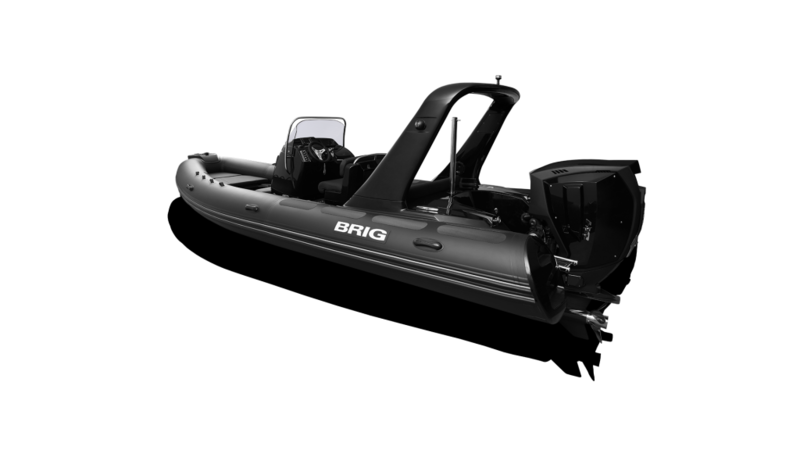 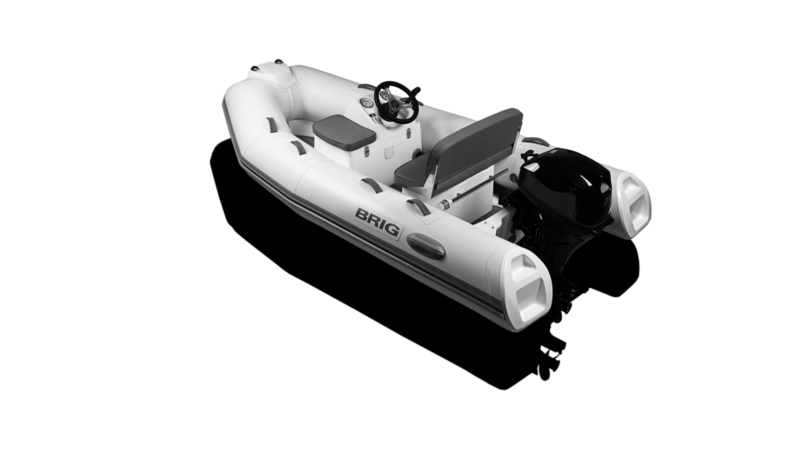 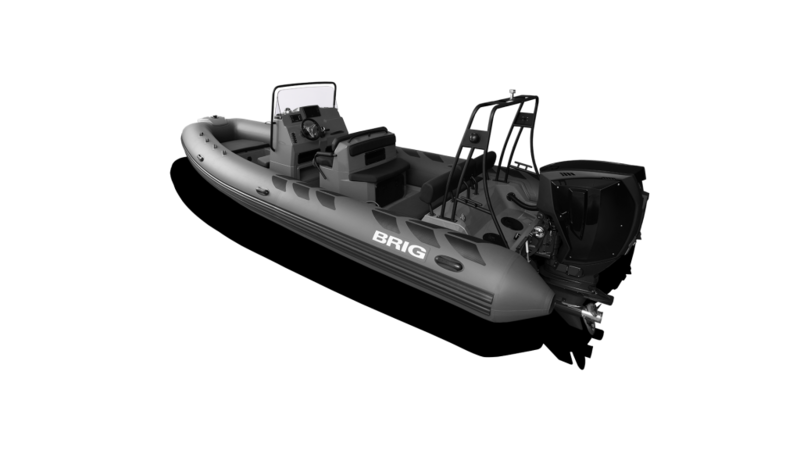 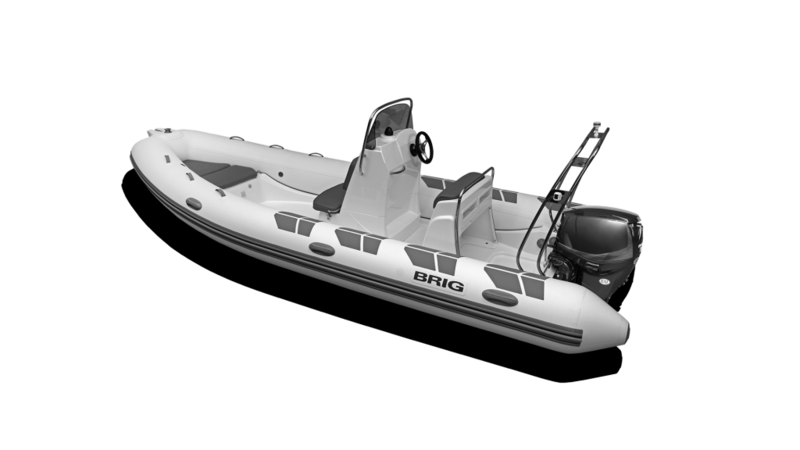 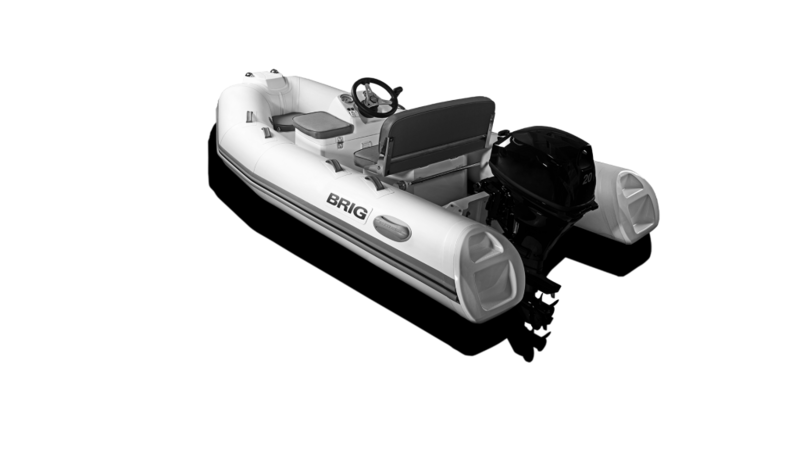 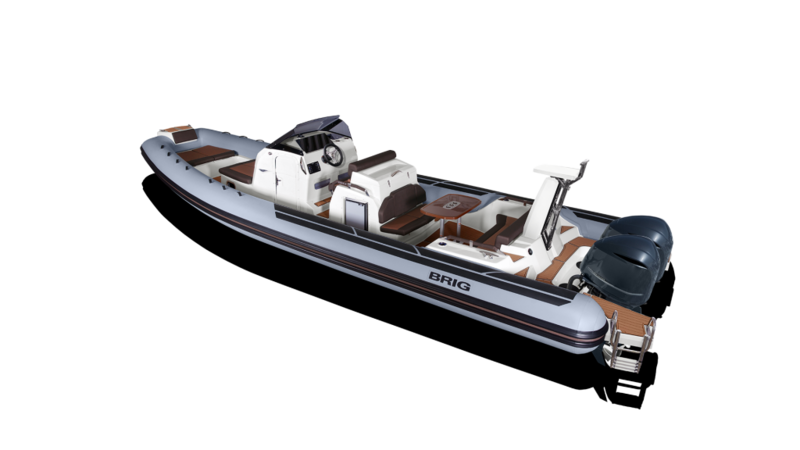 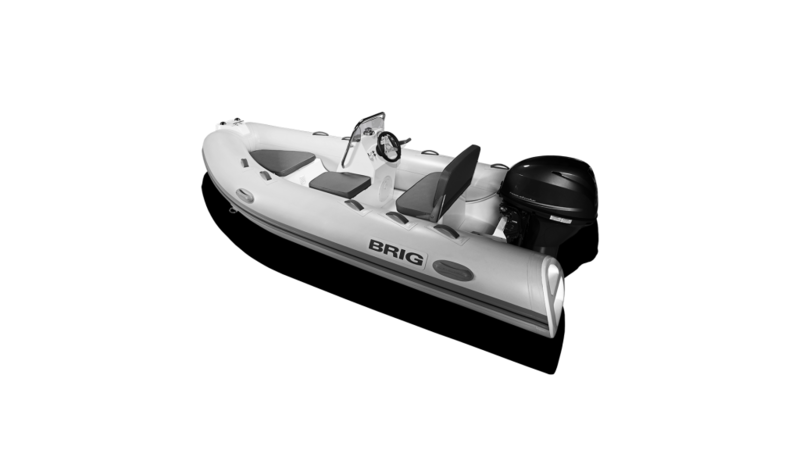 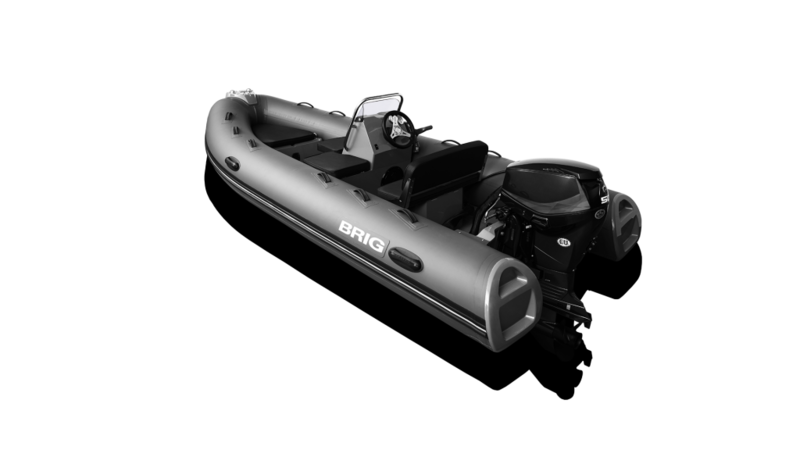 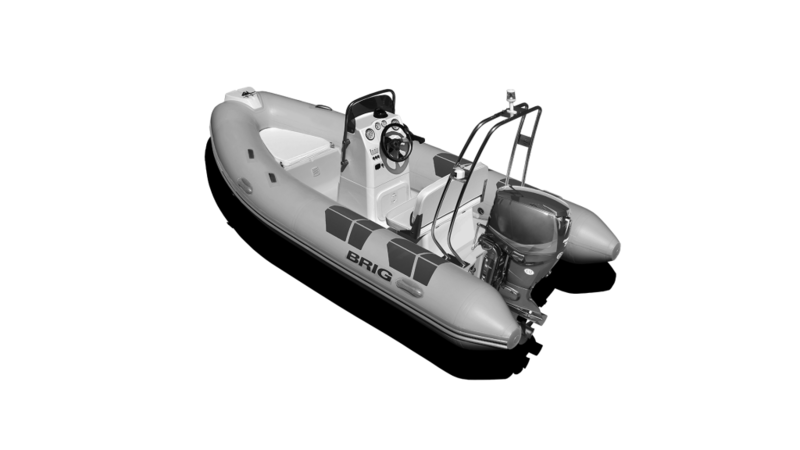 BRIG RIBs and inflatable boats are designed and built with care by a team of specialised ex-military aviation engineers in the Ukraine. 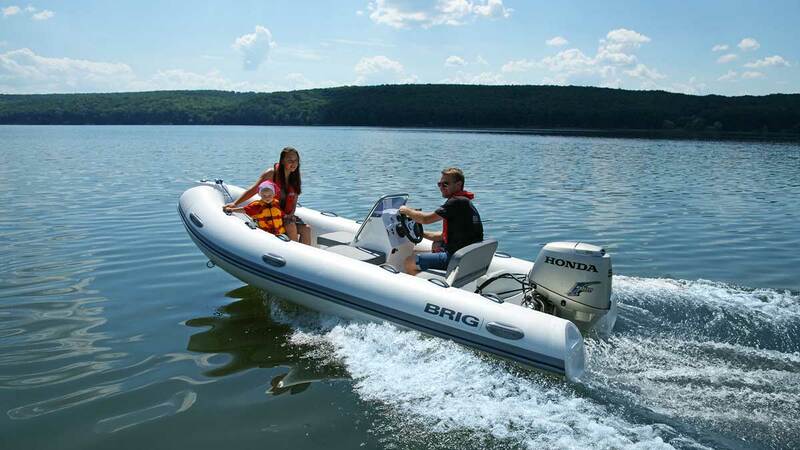 After the breakup of the Soviet Union, the switch from military aircraft to pleasure craft was an easy choice. 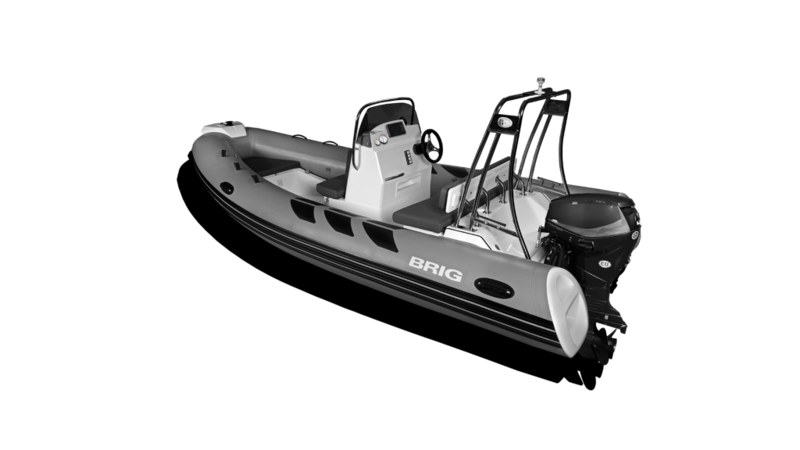 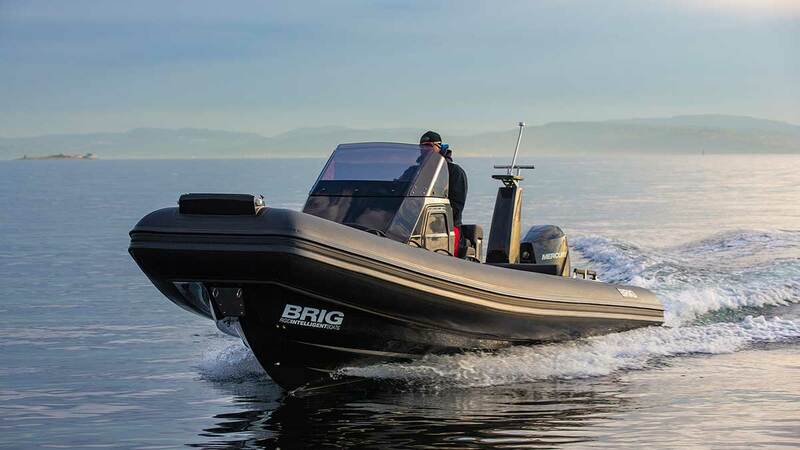 Brig applies the same strict standards and technologies in the manufacture of its RIBs.